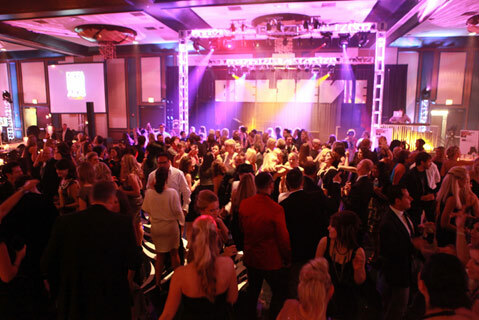 Thank you to all our current supporters and those who are interested in donating to DIFFA/Chicago to make a DIFFArence. Your contributions, donations and volunteer work help us achieve our goal faster. We have a few ways how you can help! You can make a donation online via credit card or send a check to the DIFFA/Chicago office. Either way, we are greatful for your donation. 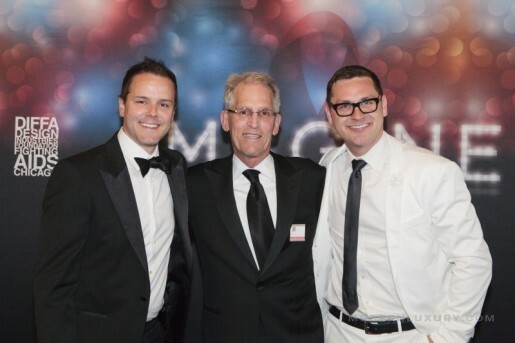 DIFFA hosts two auctions every year, one at Dining by Design and the other at the annual Gala. If you have items that you wish to donate to our auctions, please contact us below and we thank you for your contribution. Some of the largest donations are made on destination prizes. Your miles go a long way in helping DIFFA/Chicago fight Aids. 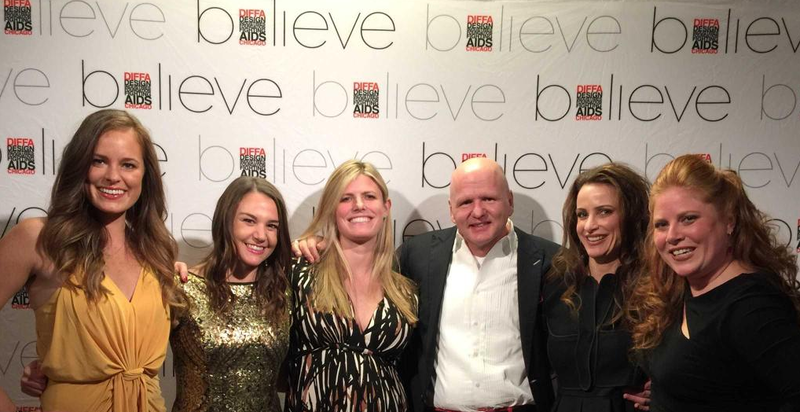 DIFFA is deeply indebted to its many tireless volunteers who donate their time and talents. Without their efforts DIFFA's ability to raise much needed funds in the fight against HIV/AIDS would be greatly compromised. We salute each and every one! 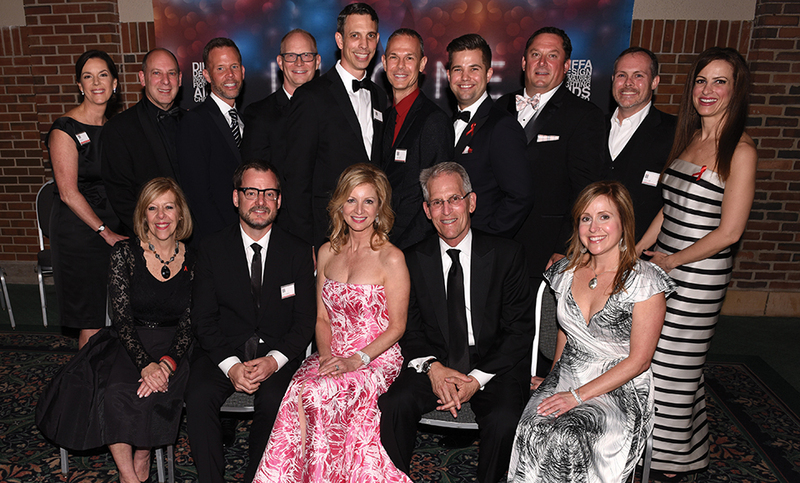 DIFFA always needs volunteers to assist in the presentation of its one-of-a-kind events. Drawing upon the talents of designers, fashion models, artists and other celebrated individuals, DIFFA Chicago’s annual Dining by Design and DIFFA gala, as well as a variety of other events throughout the year are the cornerstones to our fund raising success. Since 1984, proceeds from such events have enabled DIFFA to grant over $32 million to AIDS service and education organizations nationwide.